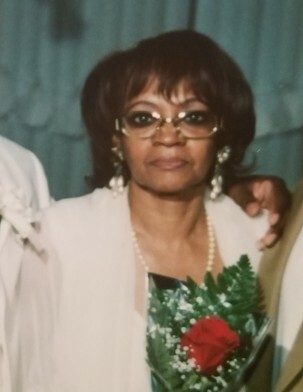 Ms. Frances Pergee passed on Monday April 8, 2019 in Darby, PA. She was 76 years of age. She was born on March 25, 1943 in Fort Valley, Georgia. During her life time she worked in retail sales. A graveside service will be held 1:00 pm on Monday April 15, 2019 at Merion Memorial Park 59 Rock Hill Rd, Bala Cynwyd, PA 19004. Please remember the family in your prayers.